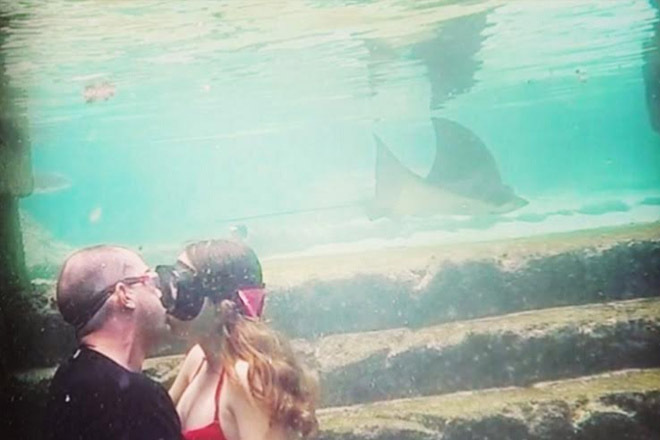 One adventurous couple is hoping to put their love and commitment on display in the Bahamas this weekend, to break the Guinness World Record attempt for the longest underwater kiss. The current record stands at 3 minutes and 24 seconds. It is held by two Italian free divers.